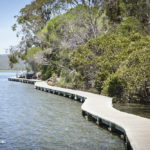 One of the nicest attractions along the south coast of New South Wales is Merimbula’s “boardwalk”. 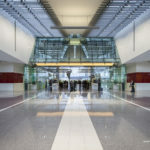 A photographic stroll through the beautiful interiors of Canberra’s $480 million international airport. 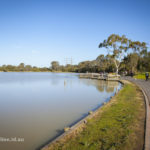 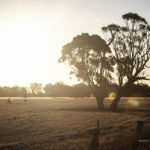 A contrast of two lakes: A day trip to Caribbean Gardens and Jells Park in Melbourne’s east. 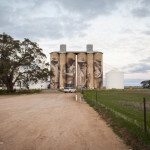 Travelling into western Victoria, I finally had the chance to see the nationally famous painted silos in the small town of Brim.